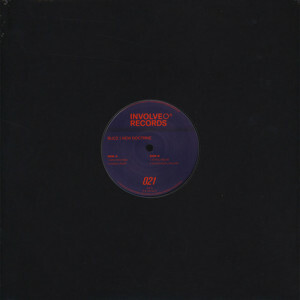 Involve Records continues delivering some of the most exciting techno tunes. 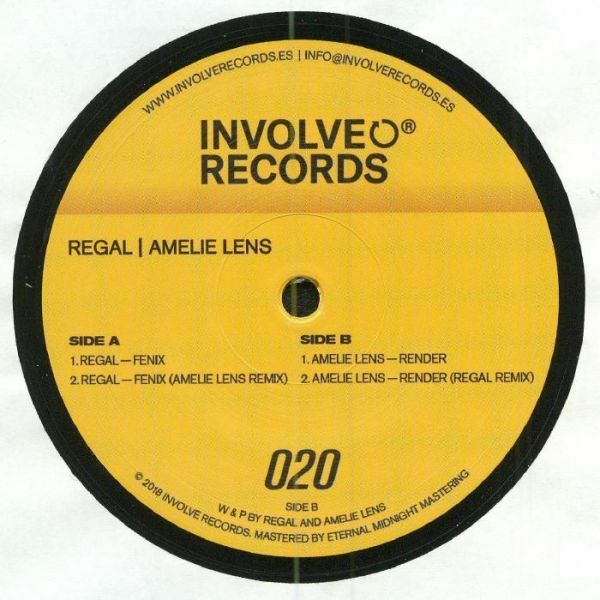 This time, label boss Regal presents his first collaboration with one of Belgiums most aclaimed talents, Amelie Lens. 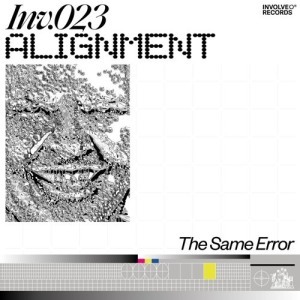 Two original tracks and two remixes from the next generation of techno titans. Four cuts that shape an EP that is about to became an instant dancefloor killer.